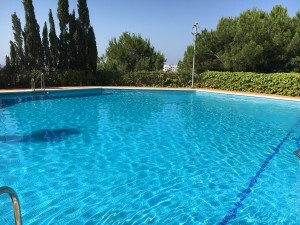 A very spacious villa, part of a new, private development of only 15 properties in La Cala Golf. The property features a bright and spacious living and dining area, a fully fitted kitchem and three bedrooms, all with en-suite bathrooms. The basement can be converted into a cinema or games room. Ample terraces and a solarium offer enough space to enjoy outdoor living. The solarium also features an infinity pool. 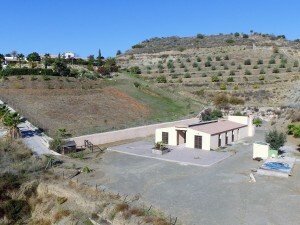 Further features of the villa include underfloor heating, hot and cold air-conditioning, wooden floors in the bedrooms and private parking for two cars. 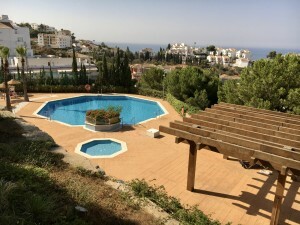 An ideal choice for anyone looking to purchase new new family residence or holiday home on the Costa del Sol.